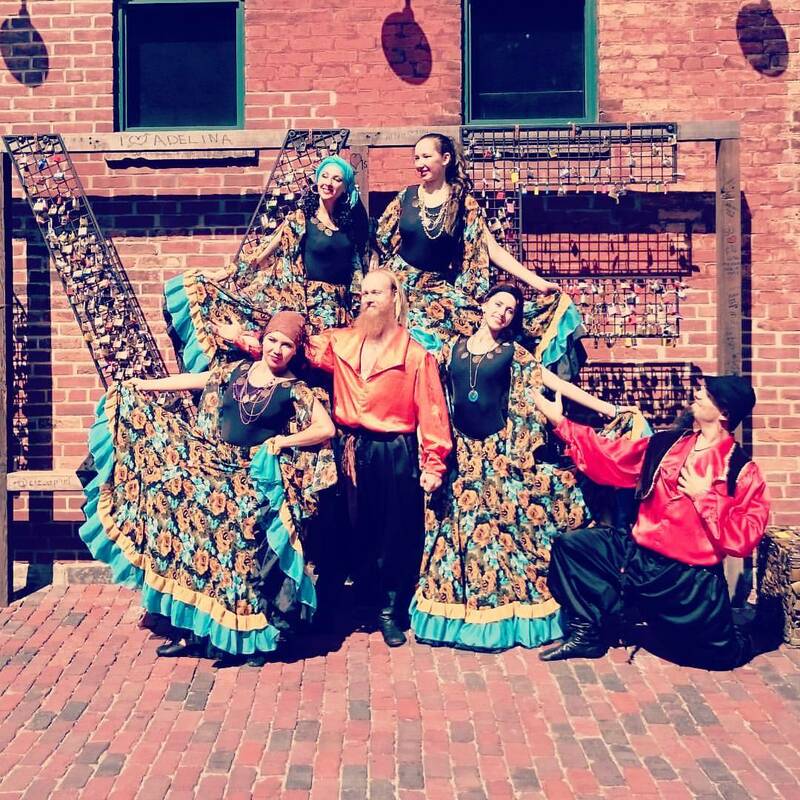 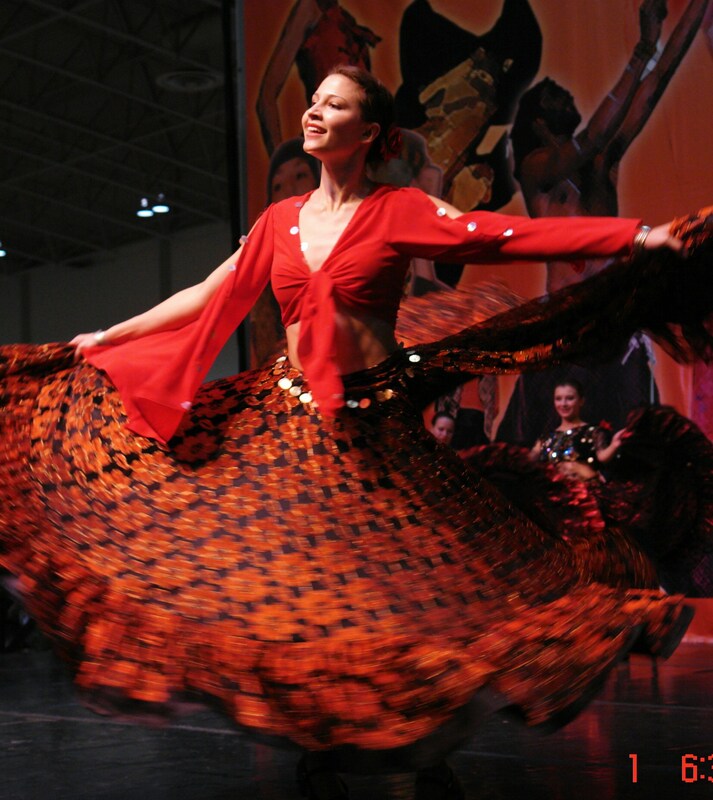 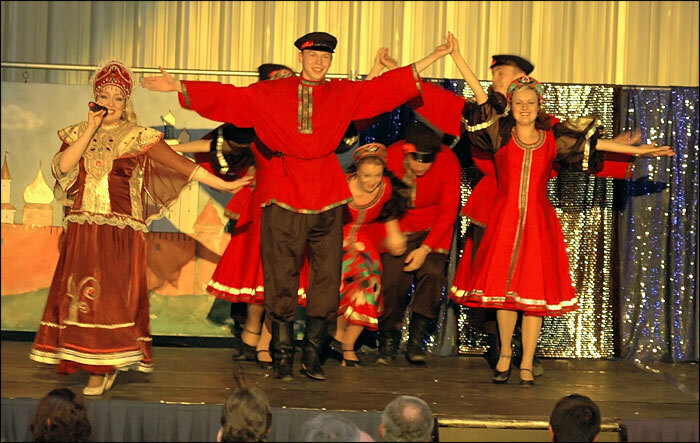 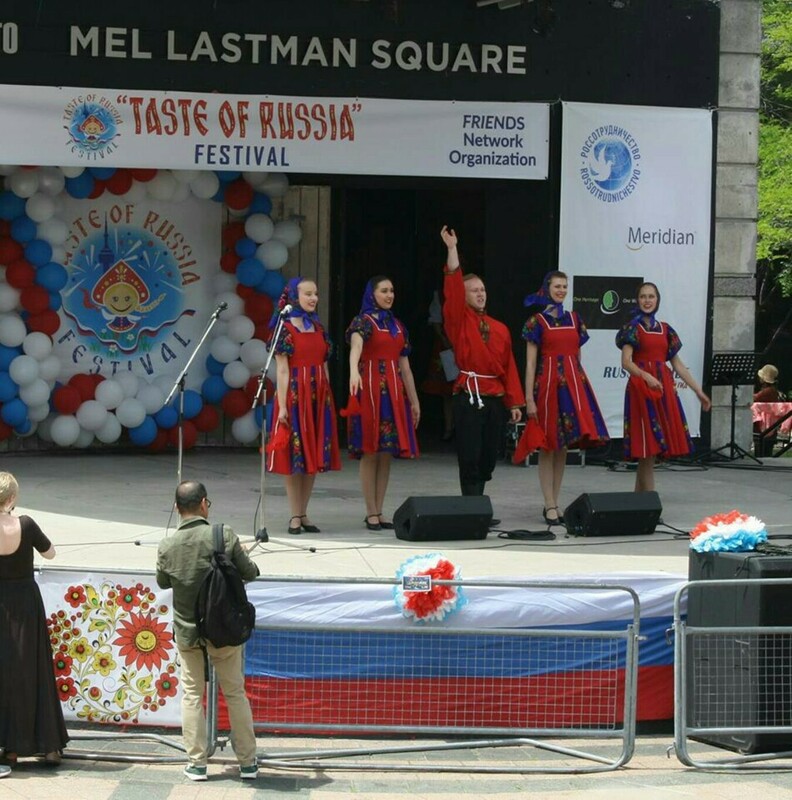 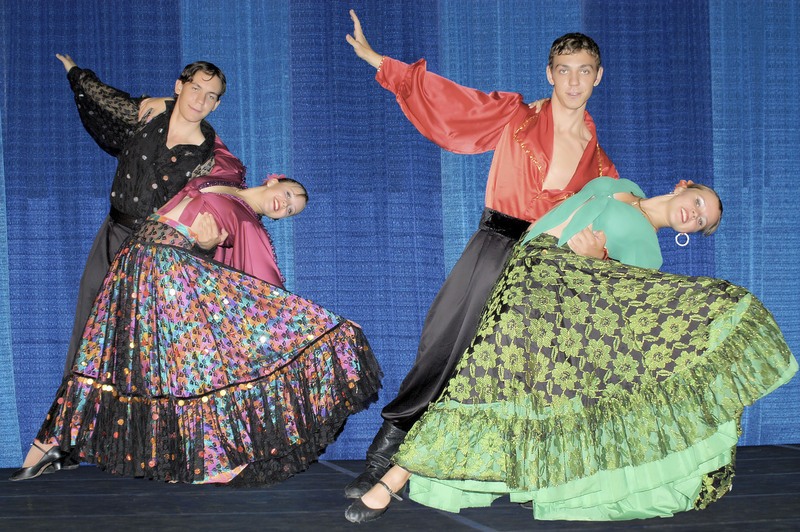 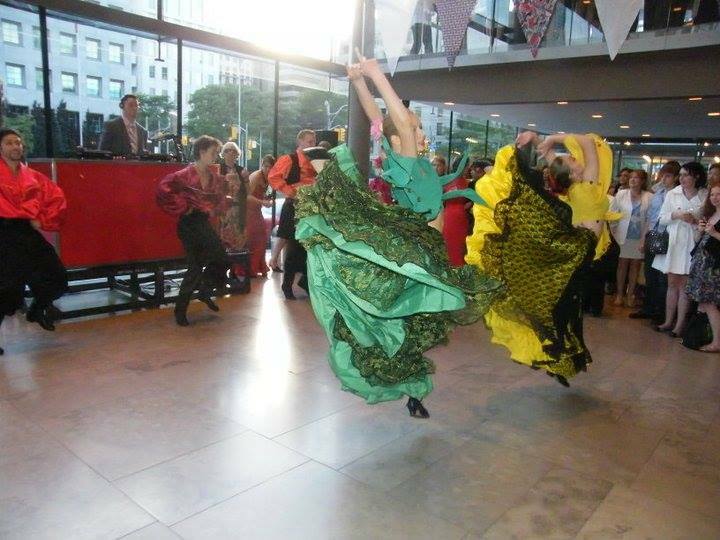 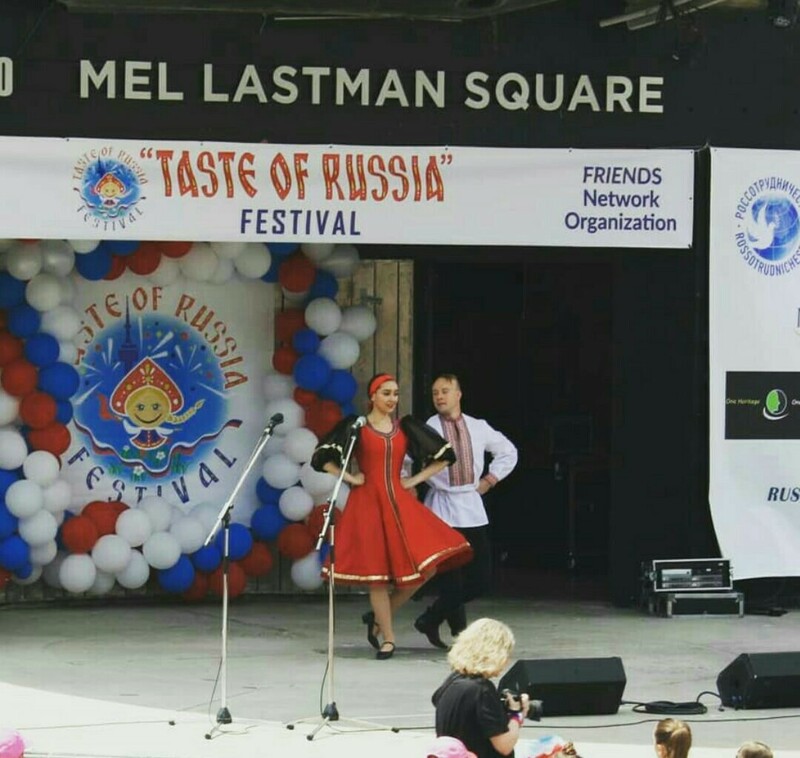 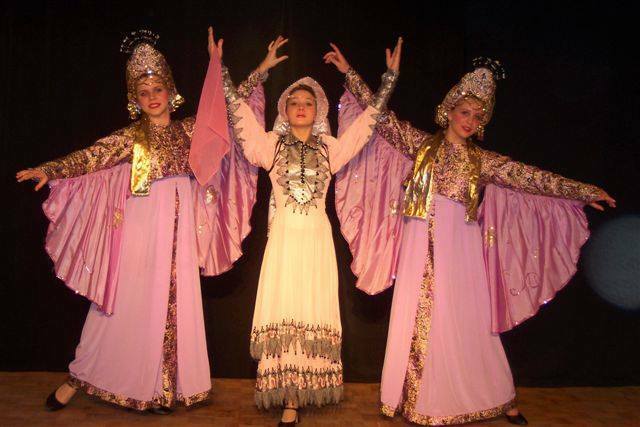 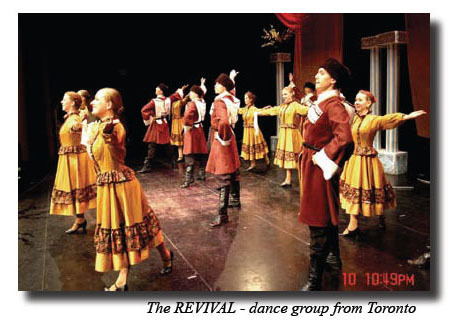 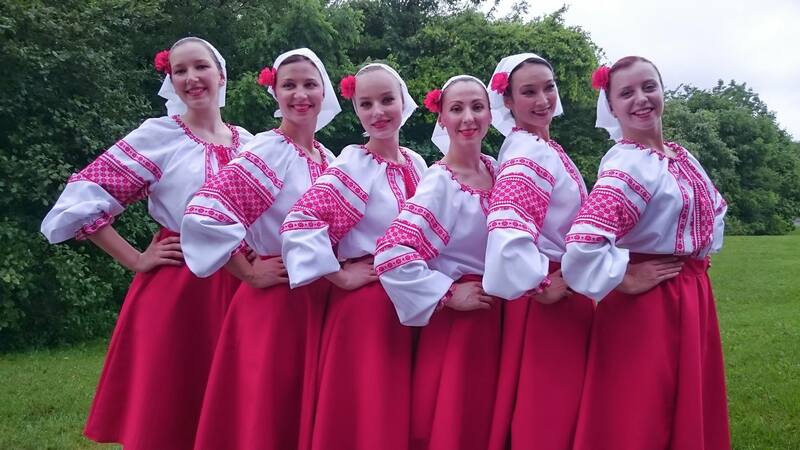 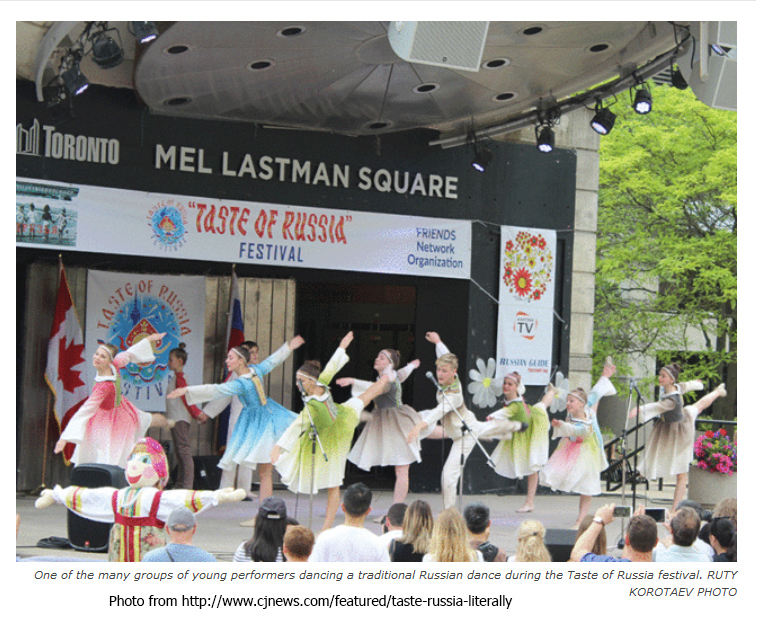 Russian dance ensemble "Revival" from Toronto, Canada is available to provide live entertainment for corporate events, parties, weddings, and all other events. 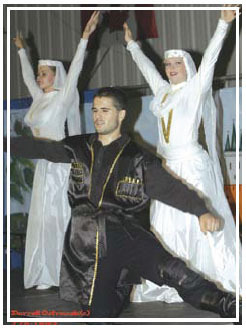 "REVIVAL" (Russian: «Возрождение») dancers' program consists of Russian, Cossack, Ukrainian and Russian Gypsy folk dancing. 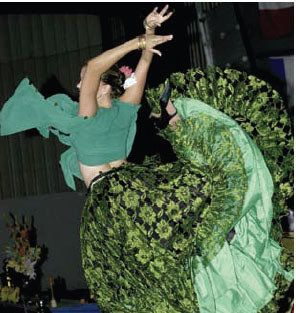 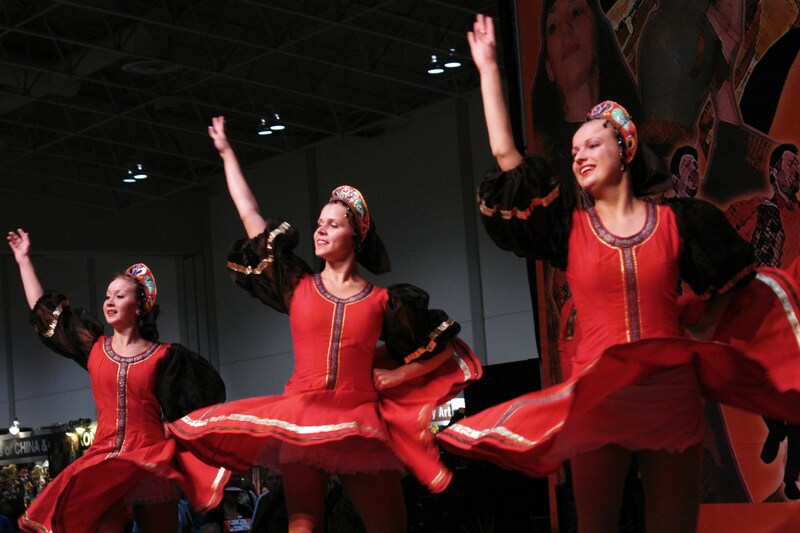 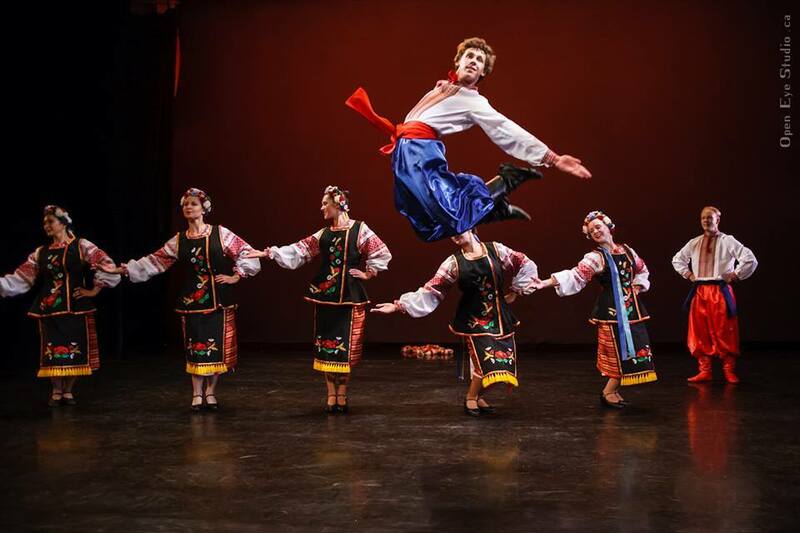 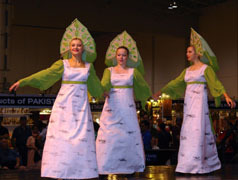 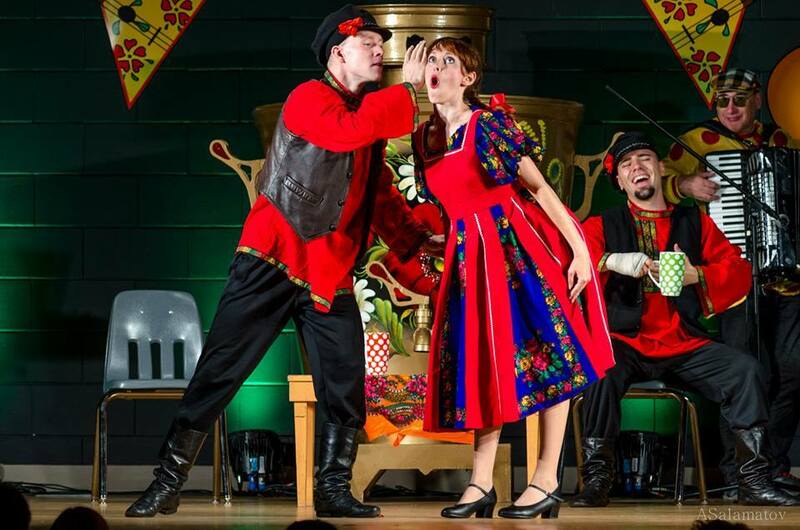 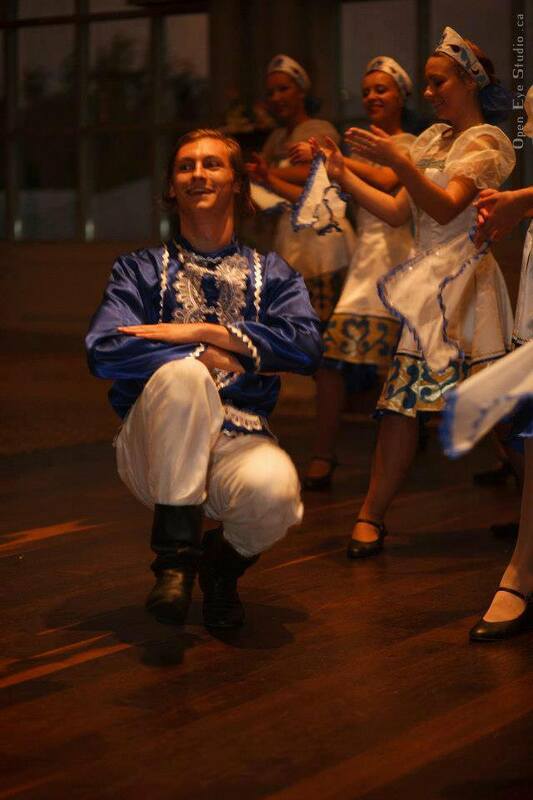 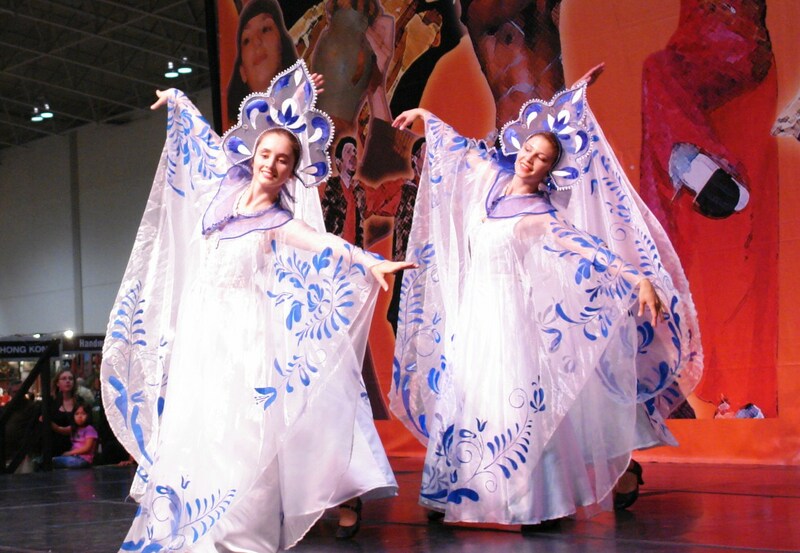 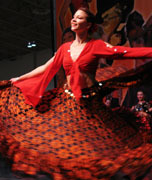 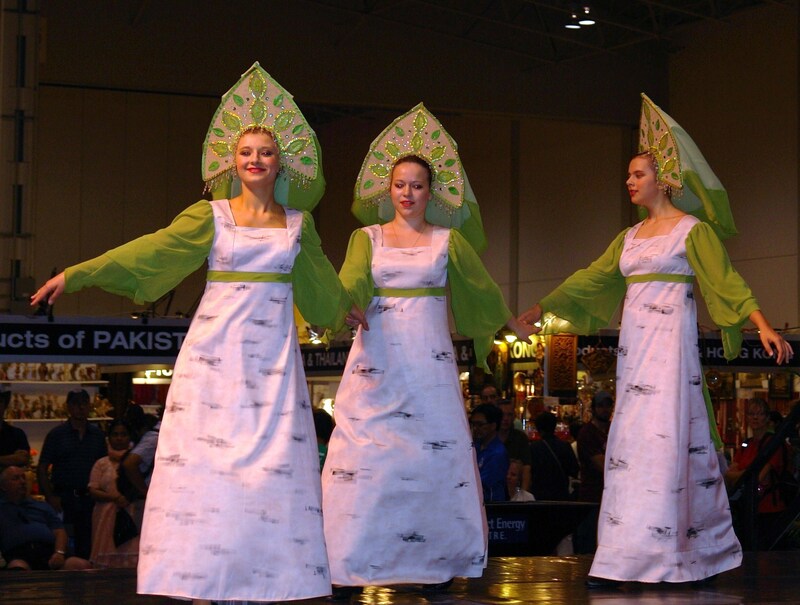 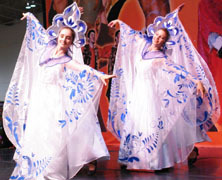 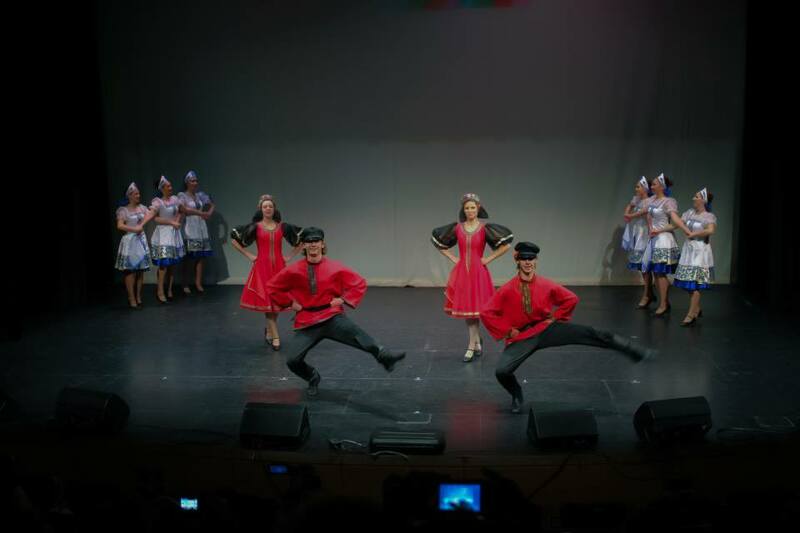 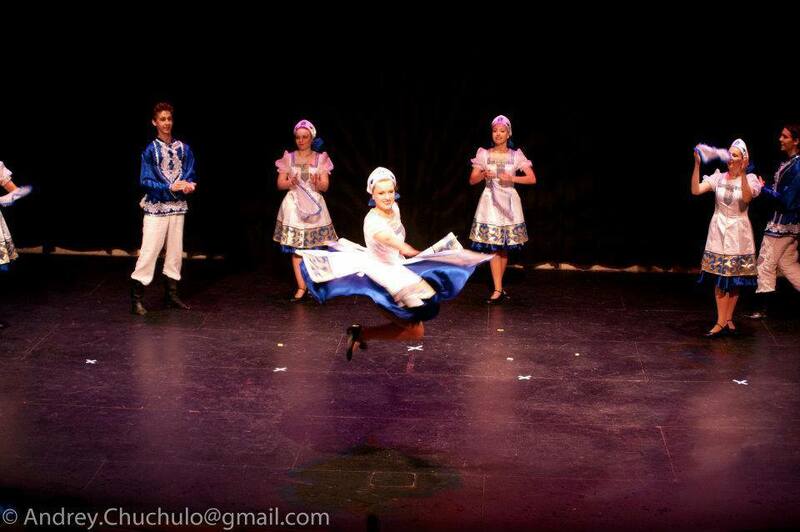 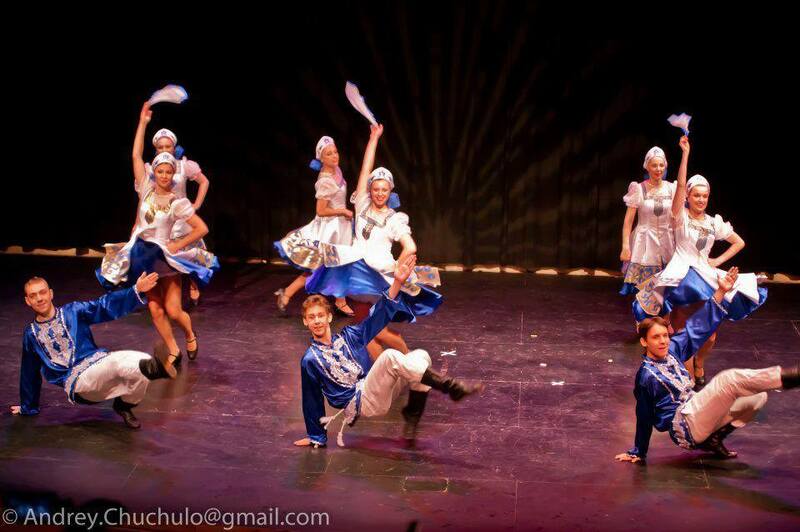 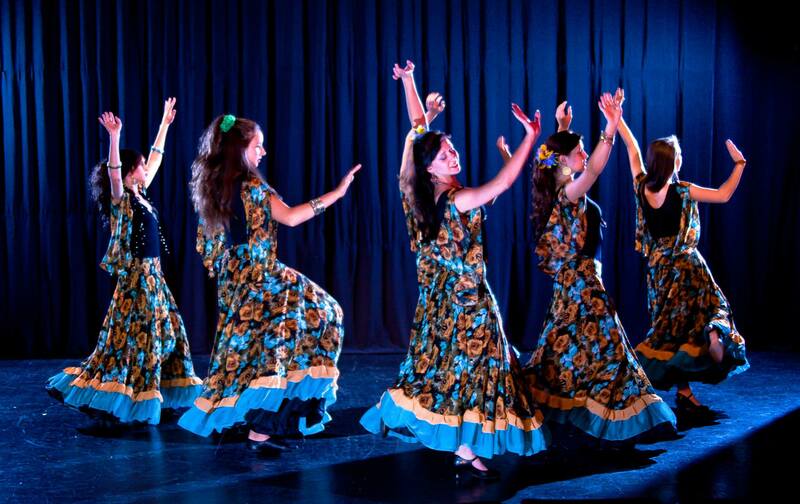 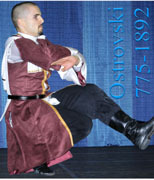 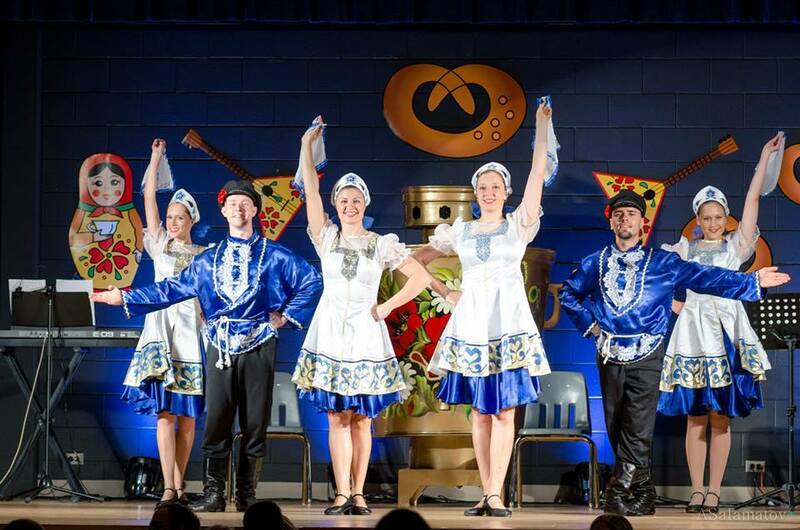 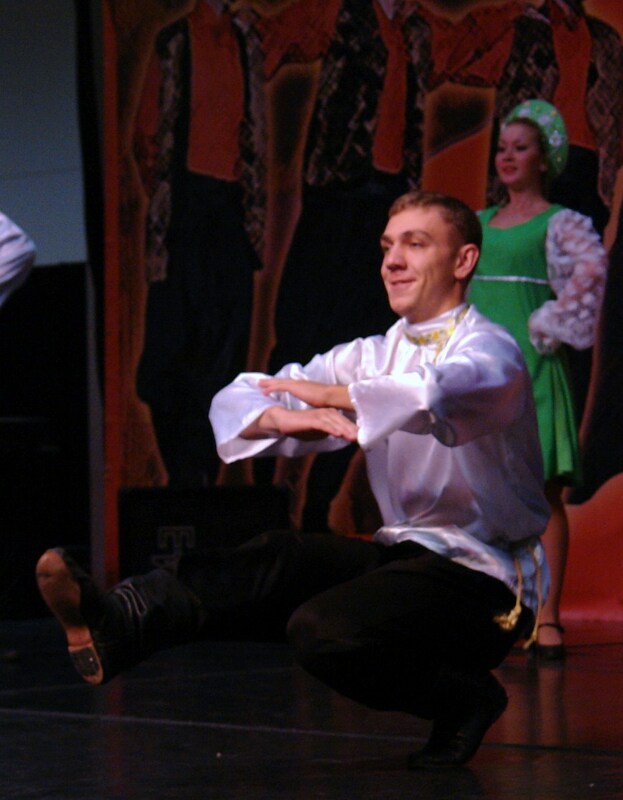 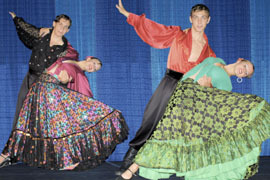 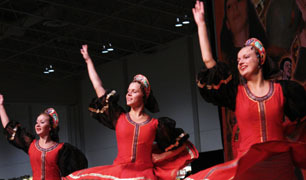 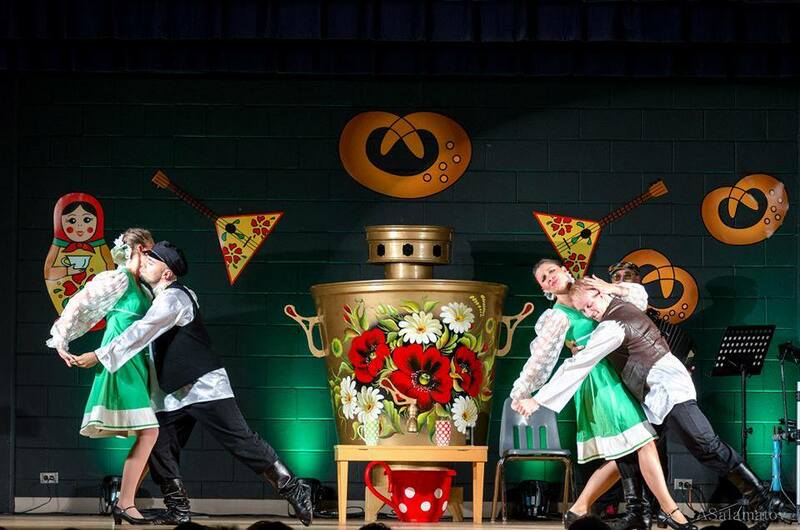 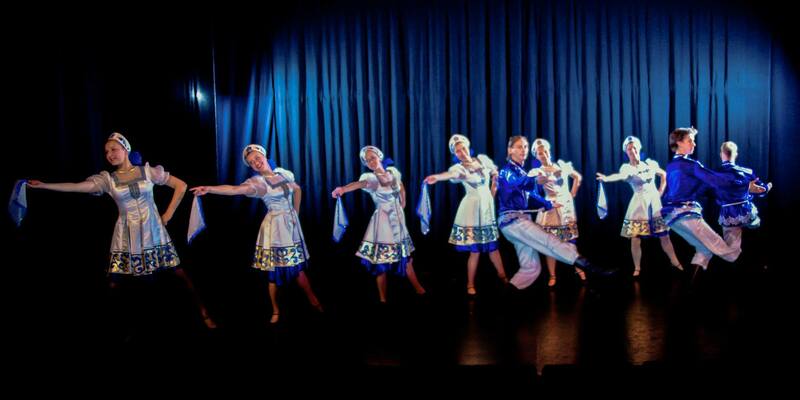 "Barynya" is a traditional Russian dance and music show from New York. 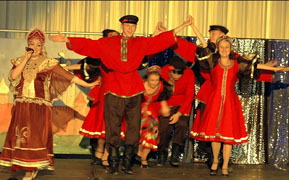 Artistic Director Mikhail Smirnov. 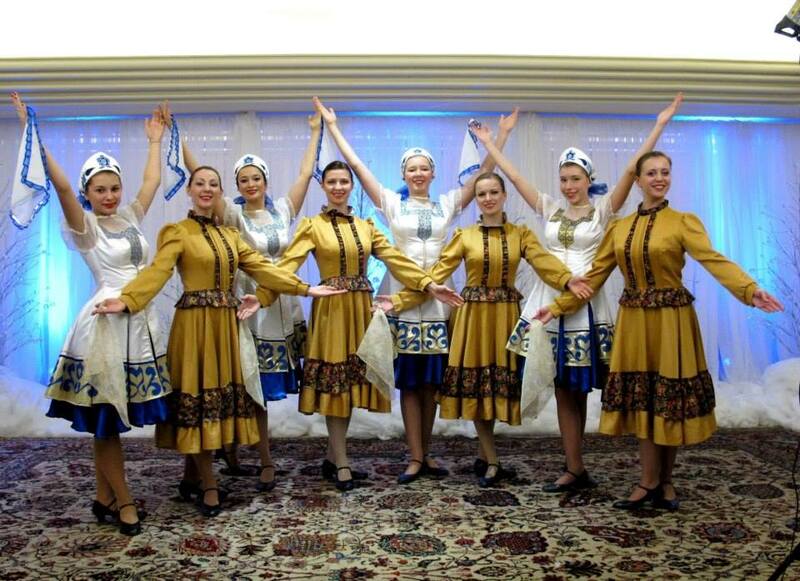 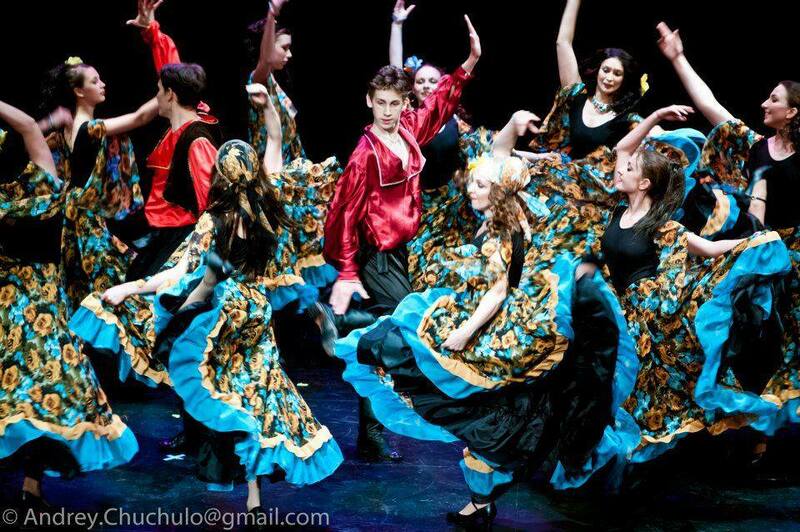 "Matryoshki" - Russian folk dancers from Eugene, Oregon.